As most of you know after reading my blogs, that I practice an osteopathic form of manual medicine called Strain/Counterstrain. Over the past 13 years that I have used this technique, I have witnessed many instances where patient’s felt like they would never get better only to be positively surprised at their health after a few sessions. I have also picked up what you can call “cheat sheets” for evaluating and treating almost every joint in the body. 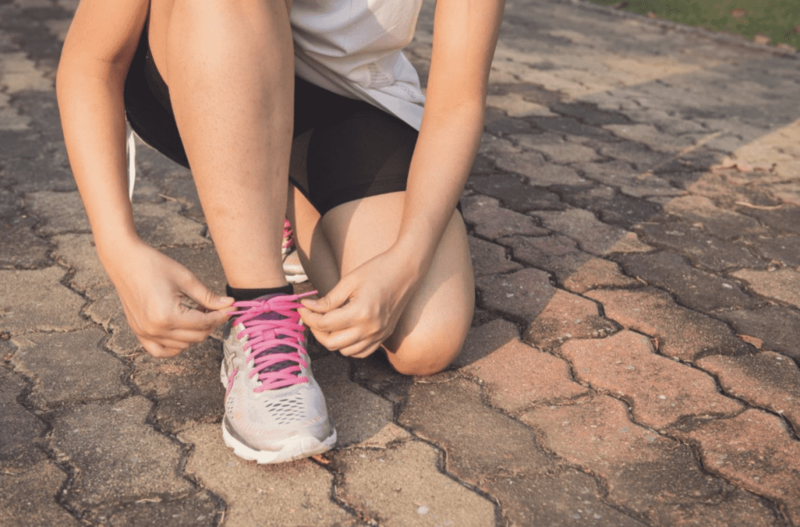 These cheat sheets are basically a compilation of frequent problems associated with joint and muscle pain that in most cases go unnoticed and therefore untreated. This blog will focus on the SHOULDER joint and will be very useful for those patient’s suffering from chronic shoulder issues that just don’t seem to respond to traditional therapies like pain medication, injections, rest and even dare I say exercise. 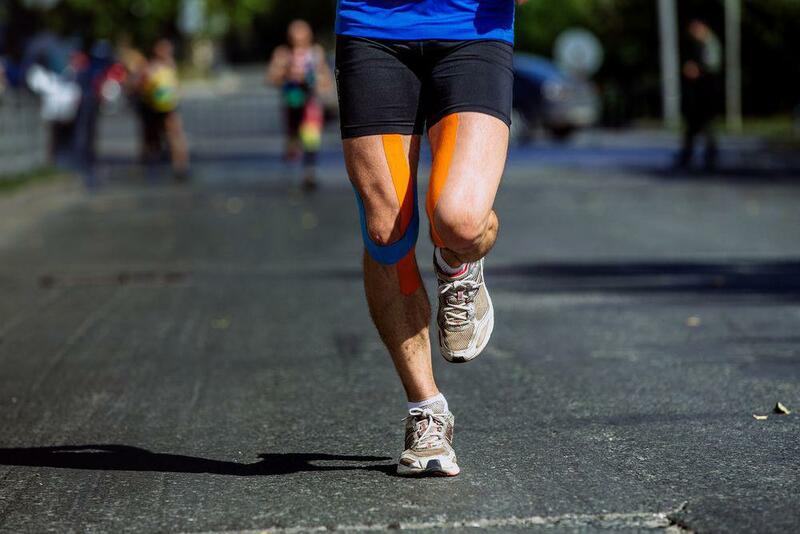 I will reveal the 3 structures that most clinicians miss and how they can easily be responsible for you not enjoying your favorite sporting activities. The first tissue that is often over looked is a small muscle called the Subclavius. 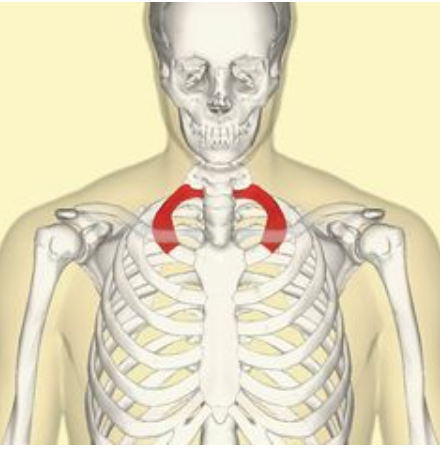 The subclavius muscles is found between the first rib and the clavicle otherwise known as the collarbone. 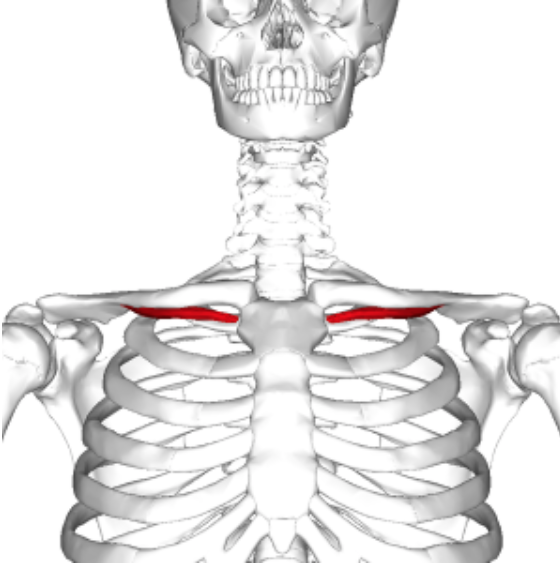 The importance of this little muscle is that it can influence the movement and the position of the shoulder joint. When tender points are discovered in the subclavius it is an indication that a “reflex” dysfunction has occurred causing that muscle to contract constantly instead of only contracting when called upon by our central nervous system (Brain and Spinal cord). This constant contraction forces the shoulder forward and down, thus misaligning the joint, and any time the shoulder is recruited to move in a misaligned position you feel pain. The second secret tissue responsible for chronic shoulder pain is the first rib found anteriorly. Does raising your arm overhead cause you pain? Do your hands ever go numb? Do you ever have unsuccessful shoulder treatment? If you answered “yes” to any of these questions you can be suffering from 1st rib dysfunction. 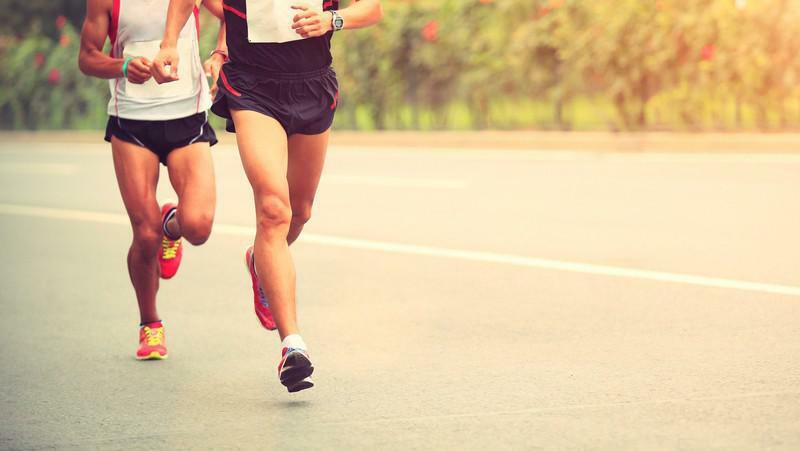 If a rib is “stuck” and therefore lacks mobility it can have a negative effect on shoulder movement causing the shoulder to move in a way that causes friction and inflammation to occur. 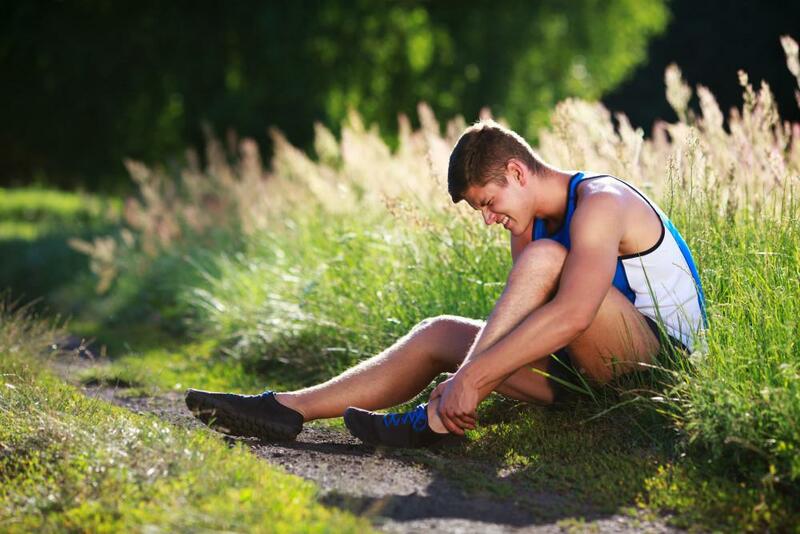 If a tender point is found and treated, normal motion is regained which leads to a reduction of pain. The Third and possibly most missed tissue of chronic shoulder pain has to be the Subscapularis muscle. 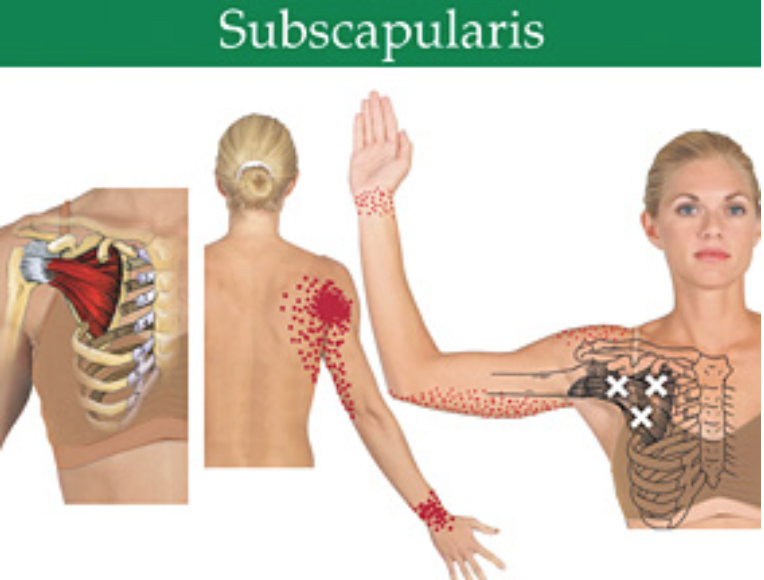 The Subscapularis muscle is found underneath the scapulae or shoulderblade, and the reason this muscle is not evaluated properly because it’s literally in the arm pit. This tissue when in a “reflexive dysfunction” rotates the arm inwardly, the subscapularis also acts to hold the shoulder in place when performing certain movements. Intrestingly enough all these dysfunctions are further maintained by sitting at a desk job with your arms out in front of you doing activities such as typing or writing. Assesing these 3 tissues from an ostepathic perspective has changed the lives of many of my patients, it can sometimes mean the difference between going for surgery or going to play tennis and lifting weights again.